Focus on Energy is Wisconsin utilities’ statewide energy efficiency and renewable resource program. Since 2001, the program has worked with eligible Wisconsin residents and businesses to install cost-effective energy efficiency and renewable energy projects. These energy projects help Wisconsin residents and businesses manage rising energy costs, promote in-state economic development, and protect our environment Control Wisconsin’s growing demand for electricity and natural gas. 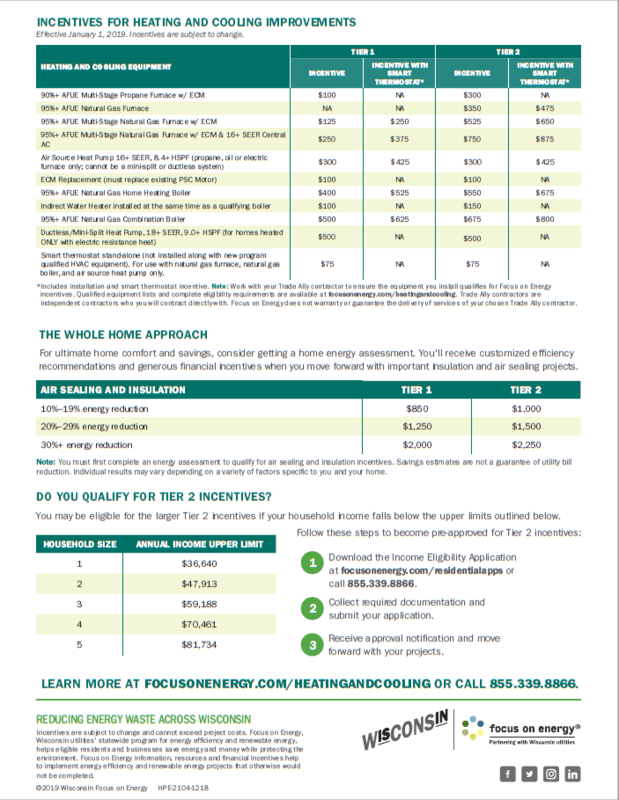 Ask us how you may qualify for your own energy incentive. 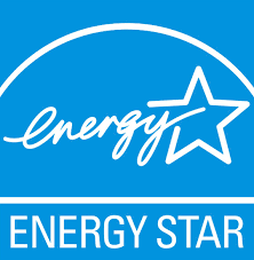 ENERGY STAR products eligible for federal tax credits are independently certified to save energy and money while protecting the environment. Use up to 30% less energy in your home by outfitting it with ENERGY STAR products such as solar panels, and you may qualify for a federal tax credit. Ask us how you can save energy and recoup one-third of the cost for new solar systems. 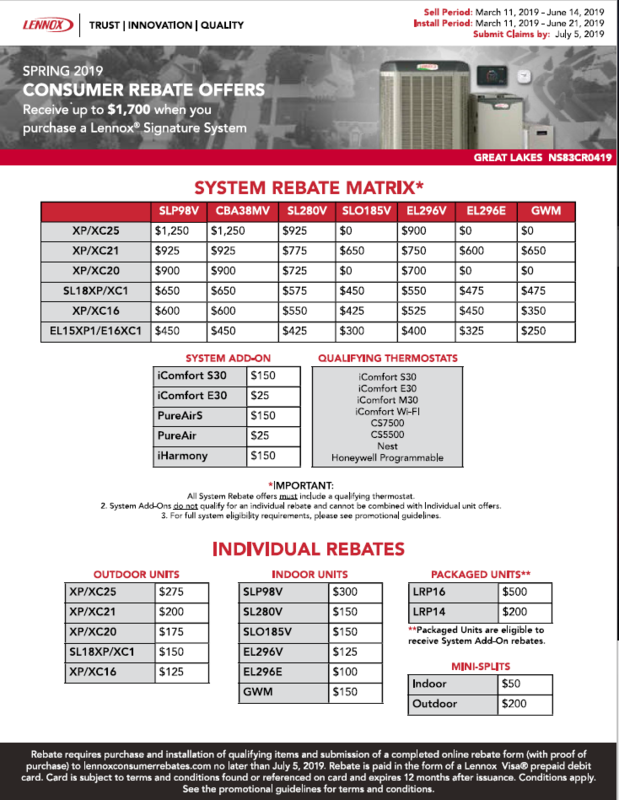 Lennox® consumer promotional offers are manufacturer rebates for purchasing high-efficient equipment and systems. Check out this season’s promotional offers below. The current consumer promotions through Lennox® are valid through June 14, 2019! 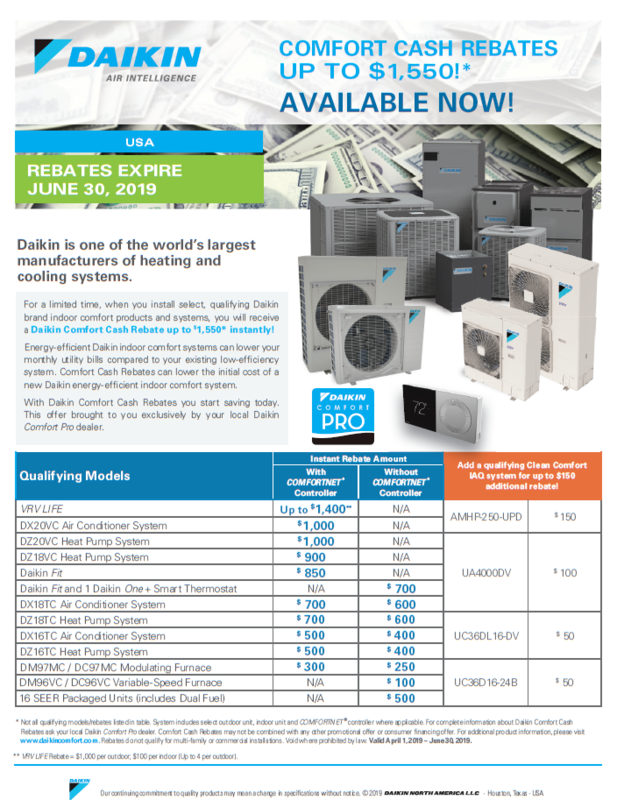 Daikin offers instant consumer rebates for purchasing high-efficient equipment and systems. Check out this season’s incentives below. Current incentive is valid through 6/30/2019!